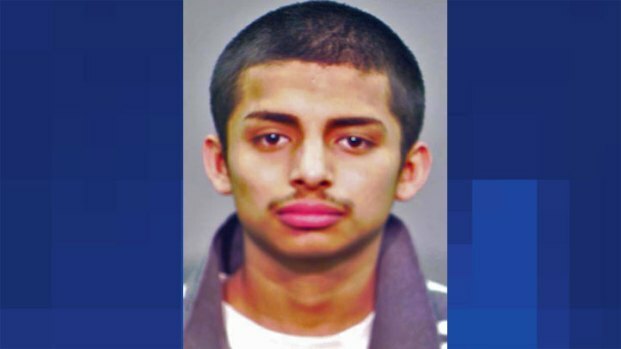 A group of teens who tried to rob a cab driver using a fake gun were discovered after police traced the call that summoned the cab back to the teens' apartment. The female cab driver said she was called just after 9 p.m. on New Year's Eve for a pickup at 14th Street and Dugdale Road in Waukegan. When she got there, she said two of the teens got in her car. The third boy, a 15-year-old, walked away. The cab driver said the two teens -- later identified as Deandre Pittman and Maurice Grayer, both 17, didn't appear to know where they wanted to go. When she asked them to get out of her car, she said Pittman pointed a realistic-looking but fake handgun at her and demanded money. Pittman and Grayer ran away without getting any money after the cab driver screamed, police said. With a little detective work, police traced the source of the cab call back to an apartment in the 2400 block of Dugdale, where the 15-year-old and Grayer lived. The cab driver identified all of them as the teens who tried to rob her, police said, and the toy handgun was found a short distance away from the robbery scene. All three were charged with aggravated robbery, a Class 1 felony. Pittman and Grayer were held in lieu of $100,000 bond, and the juvenile was referred to Hulse Detention Center in Vernon Hills.